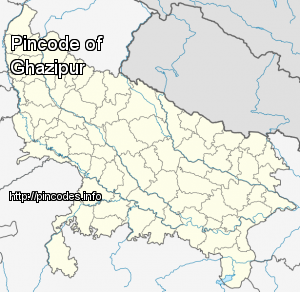 Ghazipur (Hindi: ग़ाज़ीपुर, Urdu: غازیپور‎, previously spelled Ghazeepore, Gauspur, and Ghazipour), is a city and municipal corporation in the state of Uttar Pradesh, India. Ghazipur city is the administrative headquarters of the Ghazipur district, one of the four districts that form the Varanasi division of Uttar Pradesh. 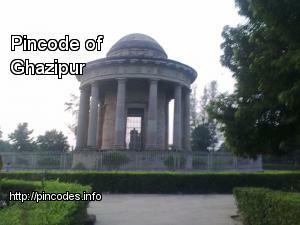 The city of Ghazipur also constitutes one of the five distinct tehsils, or subdivisions, of the Ghazipur district.